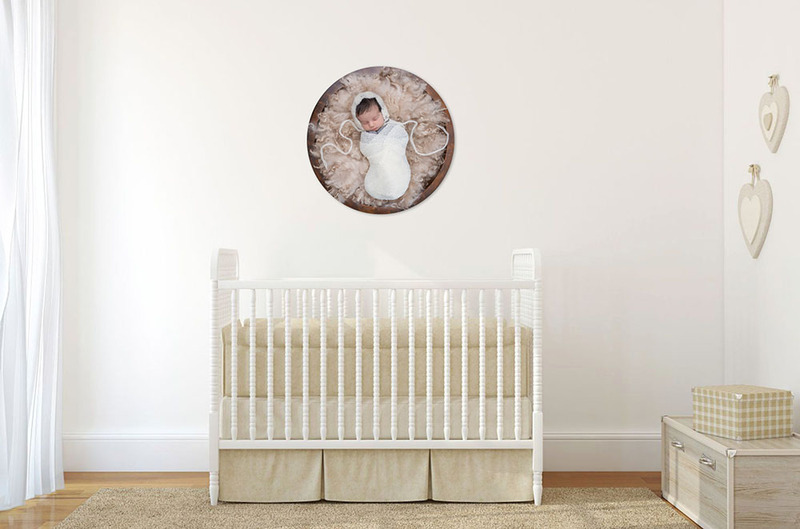 The most exciting part of your photographic experience is creating artwork for your home! It’s so fun to see these stories come together that will be a daily reminder of the love you have for one another. Our clients love waking up to these special moments in their bedrooms. Artwork in their living room brings the family together and becomes a talking point for visitors. Photographs in children’s rooms give them confidence each morning and improves their self esteem. You deserve to enjoy the best of your loved ones every day. Be uplifted every time you walk past your wall art. Share your favorites on Premium Fine Art Prints with stunning details and colors! Italian designed, hand crafted albums with luxurious paper that bring your story to life!